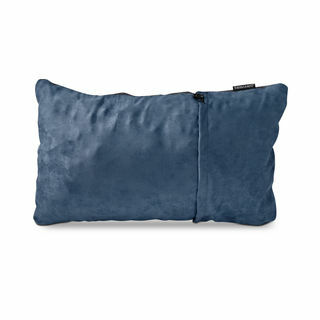 Using Therm-a-Rest's super compressible foam the compressible pillow regains its loft to make a super-comfy pillow for a great night's sleep. Medium size only 255g. Our popular Compressible Pillow is perfect for everyone from international travelers to car campers. 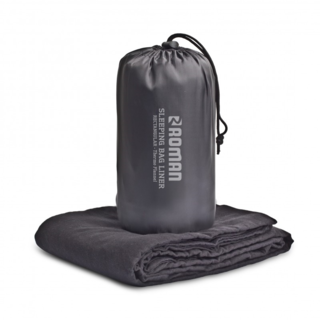 Its soft, foam filling packs small and expands big, for home-like comfort wherever you are. Use a Cocoon MummyLiner to protect your sleeping bag investment. MummyLiners add warmth and comfort to your sleeping bag, while protecting it from dirt and body oils. A MummyLiner will extend the life of your bag by eliminating the need for frequent washings, which is how most bags are damaged. Cocoon MummyLiners are specially designed to fit any tapered mummy sleeping bag. They feature a drawstring hood, a boxed foot-end and are double stiched for durability. On a hot night, your MummyLiner might be all you need. Our high-quality cotton is breathable, creates a natural vapor balance and is very comfortable against your skin. Cotton is durable, machine washable and colorfast. 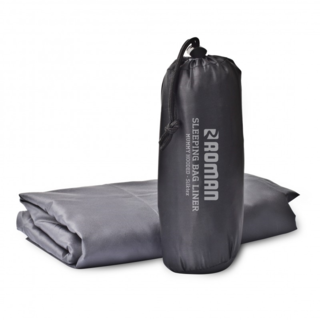 A MummyLiner™ is an extremely lightweight tapered sleeping bag liner. 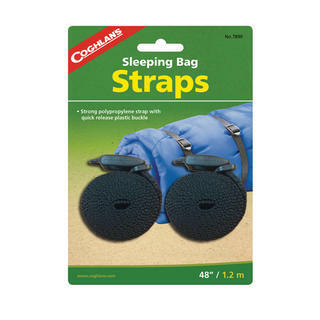 Use a Cocoon MummyLiner to protect your sleeping bag investment. MummyLiners add warmth and comfort to your sleeping bag, while protecting it from dirt and body oils. A MummyLiner will extend the life of your bag by eliminating the need for frequent washings, which is how most bags are damaged. Cocoon MummyLiners are specially designed to fit any tapered mummy sleeping bag. 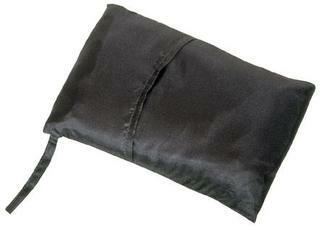 They feature a drawstring hood, a boxed foot-end and are double stiched for durability. On a hot night, your MummyLiner might be all you need. Microfiber (100% Polyester) is a lightweight, fast drying, breathable fabric with a good, soft grip. 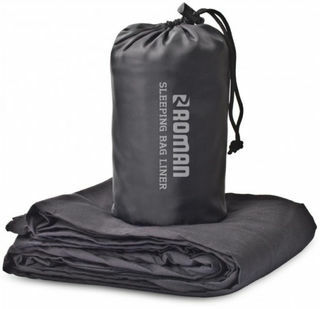 Great for adding comfort and extending the life of your sleeping bag, Lightweight and compact, Includes stuff sack for easy storage. Silktex Liner Mummy 210 x 90 x 60cm open 18 x 60cm packed 240g weight Designs include hooded mummy and standard. 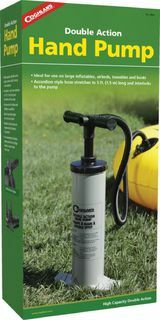 Large 5000CC Bellows pumps up your inflatables fast. 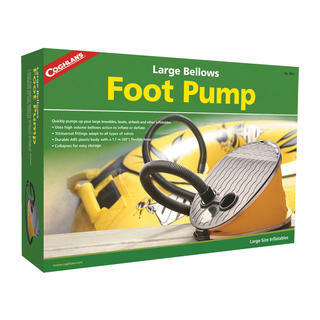 Suitable for medium to large size inflatables like air mattresses and boats. Features inflation and a deflation port. 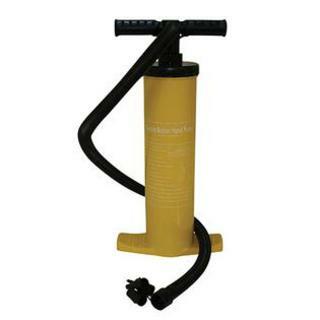 Rugged ABS construction with a 51” (1.3m) flexible hose and universal fittings adapt to all types of valves. Collapses for easy storage.